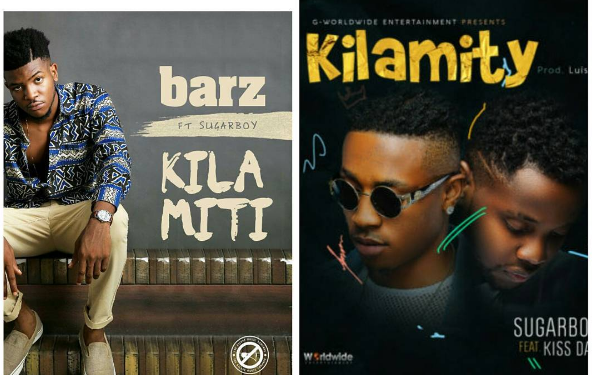 The record label of soul music artiste, Barz, The Silent Music Company (TSMC) has called out G-Worldwide Entertainment acts Kiss Daniel and Sugarboy over alleged theft of its artiste Barz’ song “Kilamiti”. The label claimed Barz featured Sugarboy in the song “Kilamiti” released last June, adding that Sugarboy declined to feature in the video due to his management’s “policy on featuring”. TSMC claimed that the video was shot without Sugarboy, adding that it was released last November. It however, claimed that Sugarboy and Kiss Daniel released “a copyright” of Barz’ song with the title “Kilamity” which was produced by the same LuisAMG who produced “Kilamiti”. We at “The Silent Music Company” TSMC, will like the general public to be aware of the injustice brought our way by G worldwide Ent, home record label to Kiss Daniel and Sugarboy. A song titled ‘kilamiti’ was created by our artist BARZ @iam_barz, produced by LuisAMG @luisamgondeck and had Sugarboy @sugarboygww of G worldwide featured on the song. 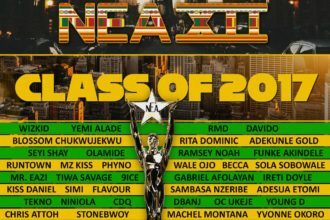 The song was later dropped on all the major blogs in Nigeria, Ghana and UK and promoted on June 11 2016. Most of the radio stations in Nigeria have played this song, the video was also shot by Director Q and dropped November 2016 without sugarboy involved, and the video has been promoted and played on vaious platforms and TV stations. Today a copyright of our artiste’s song was dropped by Sugarboy feat Kiss Daniel titled ‘Kilamity’ as against “Kilamiti” with the aid of same producer LuisAMG. (We also have prove of online banking transfer showing we paid off the producer for his job done). We are making this press release because we want the general public to know the injustice which have been done to us and our business.